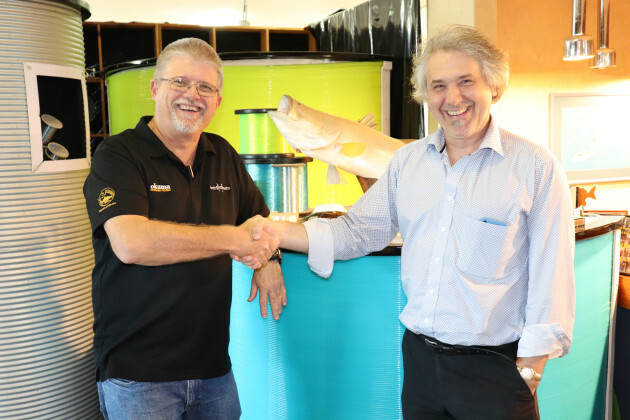 Tackle Tactics are excited about the acquisition of Platypus Fihsing Lines. 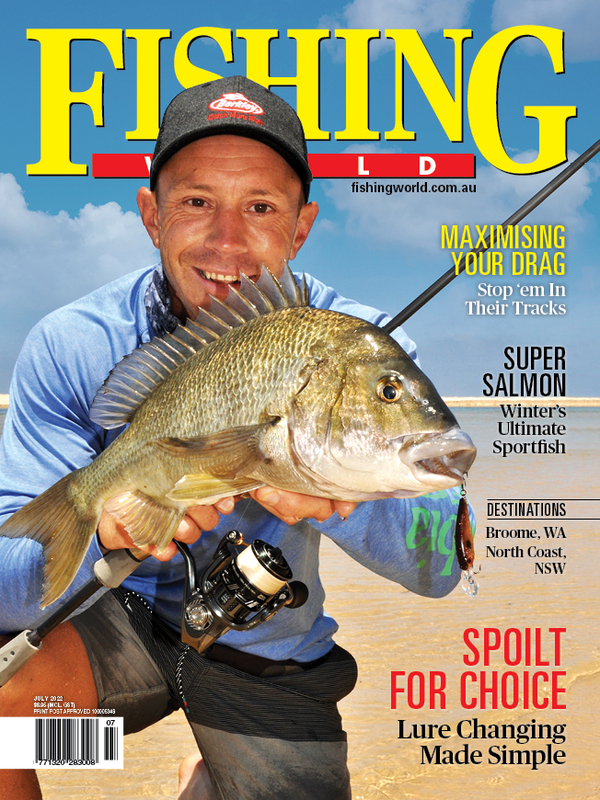 TACKLE Tactics is proud to announce that they have acquired the iconic Australian brand Platypus Fishing Lines. Platypus products have been proudly Australian made and owned for over 120 years and, according to Tackle Tactics, it is their intention to carry on the tradition of manufacturing these quality products in Australia. Platypus Fishing was started by George Ross, a Scottish rope maker, in 1898. The business thrived as it was passed down through four generations of the McPherson family, with Stewart McPherson managing the business in recent years. Stewart will continue to work with Tackle Tactics as a consultant to ensure that the transition is seamless. Tackle Tactics say they are all excited about the acquisition, which includes good levels of current stock lines, raw materials and production equipment, along with a selection of key team members that have decades of experience with both the products and the manufacturing process. Tackle Tactics would like to thank everyone for their ongoing support of the iconic Platypus brand and they say they are looking forward to continuing to supply anglers with a selection of quality, trusted, fishing lines. Platypus joins Tackle Tactics' stable of highly regarded and popular brands, including TT Lures, ZMan, Okuma, Mepps, Fish Inc., Pro-Cure, Bagley and more. Distribution of Platypus products through Tackle Tactics will commence from April 1, 2019.